Although we featured Insolia once before some years ago, we bet most of our members have yet to taste a Cusumano Insolia, so we suggest putting all pre-conceived notions aside. Cusumano’s 2009 Insolia is an aromatic wine with an intriguing palate profile. Simply put, Insolia is not like Chardonnay, Sauvignon Blanc, Pinot Grigio, Riesling, or even Viognier. It is a limpid yet flavorful wine, highly fragrant, and subtlely spicy, that finishes dry. It is distinctly different from most other white wines you may have tasted in the last month… or even during the last year. The 2009 Cusumano Insolia is a bright, festive wine that sports a slightly golden hue that reminds us of the dazzling Sicilian sun and the formidable light that illuminates the alluring, exotic island of Sicily – the Mediterranean Sea’s largest sea bound landfall. The 2009 Cusumano Insolia offers soft ripe fruit and an enticing waft of spice. 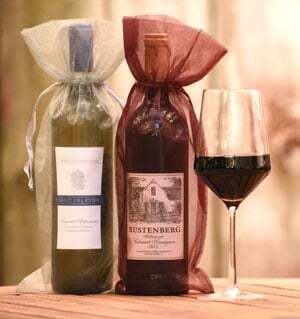 The wine’s ripe fruit entwines itself around subtle hints of anise and nutmeg as well as a burst of refreshing acidity. A splendid combination of ripe fruit, cinnamon, and much more fill the mouth, which makes this one unique white wine that begs only to be drunk and enjoyed!  We suggest serving the exuberant 2009 Cusumano Insolia well chilled (35°-40° F). Salute! We have always thought that a party or even a simple gathering of two or more good friends is accompaniment enough for Cusumano’s Insolia. The 2009 Cusumano Sicilia Insolia is a feel good party wine and a true crowd pleaser. Yet, it possesses a penchant for pairing with a wide array of foods, including two uniquely Sicilian specialties: Shrimp Fra Diavolo and Pasta Arrabiata. The 2009 Cusumano Insolia not only mitigates the heat of those dishes, it blends perfectly with the spiciness, without ever going over the top. In fact, most pasta dishes that feature vegetables, lightly grilled chicken, or fish pair splendidly with this wine, too. And let’s not forget soy based stir-fries and fish based soups such as bouillabaisse and cioppino. Grilled chicken salads served over a bed of arugula and other organic greens, fish tacos, California Rolls, and sashimi make wonderful companions to this wine, too. In short, this is a wine made with good old-fashioned enjoyment in mind, so enjoy it, with or without food! Editor’s Note: Cusumano, like many premium European wineries, now uses a glass cap to enclose wines in place of cork or metal caps. To open a bottle of wine with a glass cap, carefully and completely remove the metal cap on top of the glass cap and discard it. Then pull up on the glass cap. The glass cap can be re-used to close the bottle. Never use a cork screw to open a wine with a glass or metal cap. Located in Sicily’s ancient province of Agrigento, Cusumano is a family owned and run winery that was born again in 2001 when brothers Alberto and Diego took over the management of this property from their father Francesco. Since that time the estate has doubled in size and the quality of its wines has skyrocketed. We have been following the meteoric success of this family for nearly a decade and believe the Cusumano brothers are, indeed, on to something special. In short, Alberto and Diego have been performing magical feats with a variety of classic and indigenous varietals from more than half a dozen vineyards they own and cultivate throughout Sicily. With a passion for terroir and the production of authentic expressions of Sicily’s rich viticultural heritage, the Cusumano brothers have set about acquiring numerous vineyards in the western and southern regions of the Mediterranean’s largest island in order to offer the world a glimpse of what this great land has to offer. The brothers have also reconstructed a 19th century family farmstead to handle modern wine production. This handsome new facility, which was completed only in 2003, houses everything from the winery’s offices to a new underground barrique cellar for aging wine – still novel undertakings in Sicily. Presently, Cusumano fashions a myriad of wines that center around the elegant and distinctive Insolia, an indigenous white Sicilian varietal; Chardonnay; Nero d’Avola, a spicy mouth filling red grape; Merlot; Syrah; and Cabernet Sauvignon. Cusumano’s most recent examples of Insolia as well as their limited offerings of proprietary reds constitute some of the finest and most affordable Sicilian wines we have had the pleasure to taste.